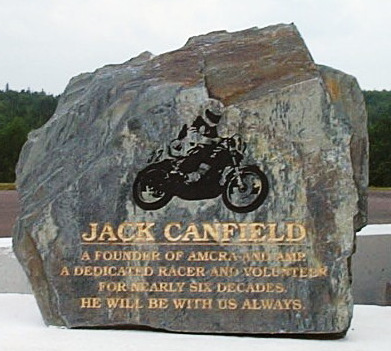 Known throughout the Maritimes as Atlantic Canada’s motorsports icon, Jack Canfield was a motorcycle and car racer, the driving force behind the construction and development of Atlantic Motorsport Park, an international ambassador for Canadian motorsport and a mentor to literally hundreds of competitors. 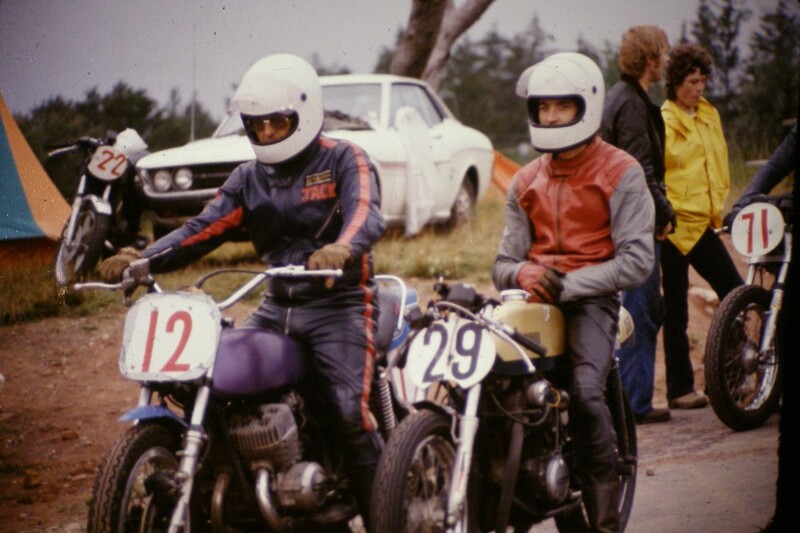 He started racing motorcycles at age 14 in the 40’s, and collected trophies for victories in scrambles, hill climbs, trials and dirt-track races. In the 1950’s he continued to pile up the wins in Nova Scotia. 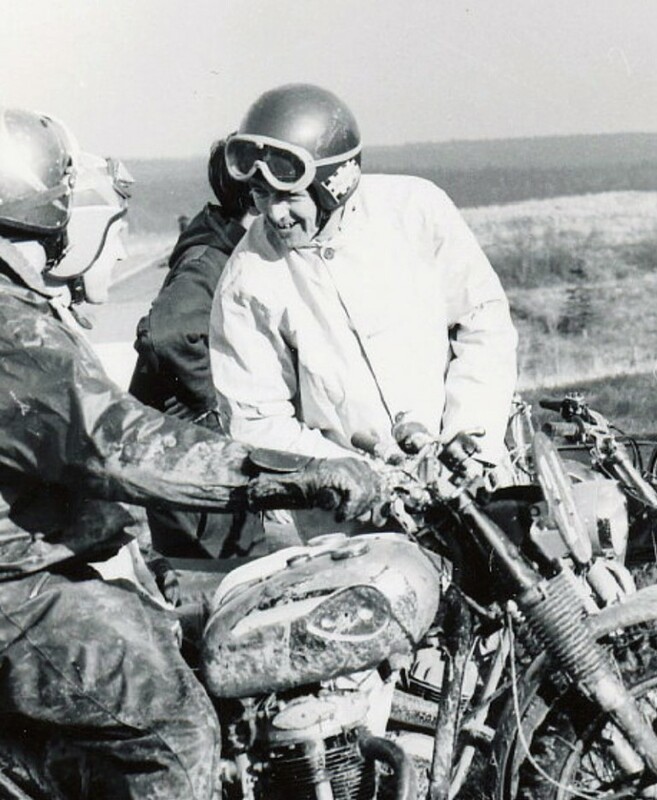 In 1959 he began his road racing career at Scoudouc, New Brunswick, and with the rest of the Maritime Road Racing contingent, was off to compete in road races in New Brunswick and Ontario. 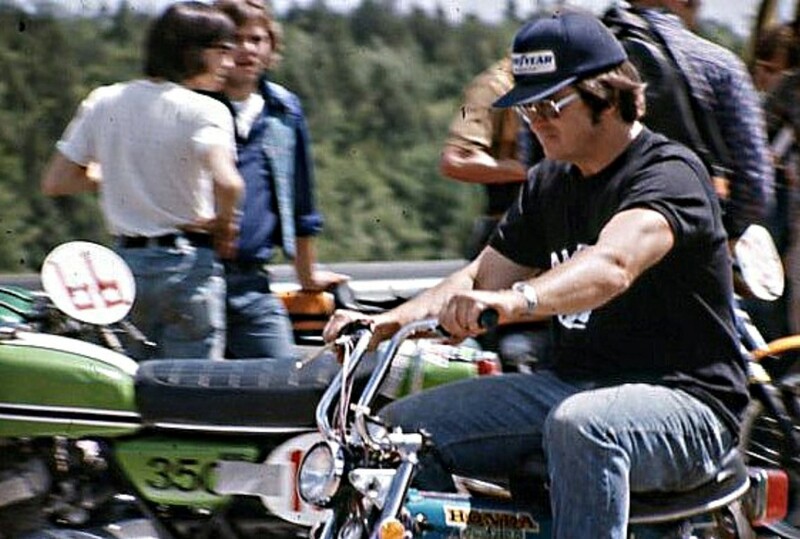 In the 1960s, he raced at Mosport Park in the Canadian Motorcycle Grand Prix, Daytona International Speedway and Briar Motorsport Park in New Hampshire. 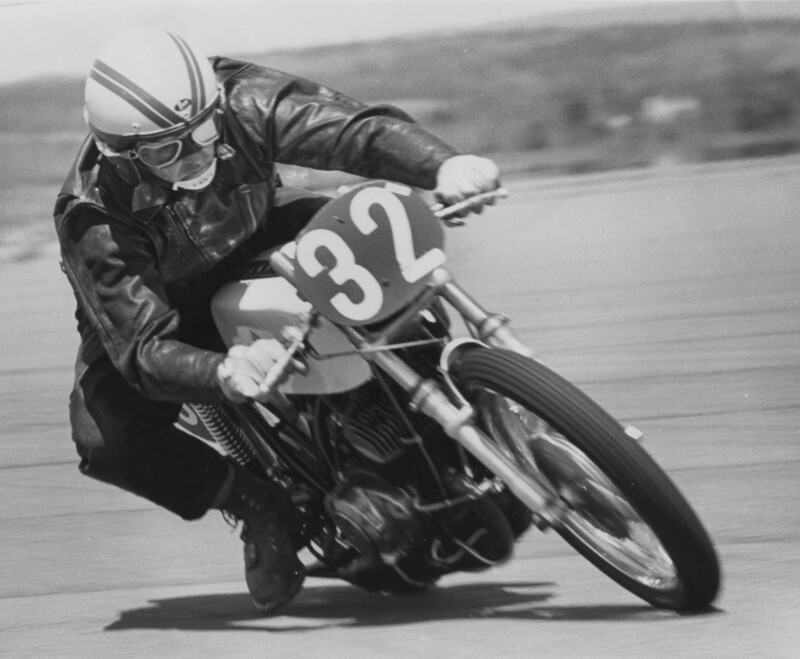 In 1967, he was a founding member of the Atlantic Motorcycle Competition Riders’ Association. In 1973, Canfield was a leader in the movement of Atlantic Canada’s Motor Racing Community in the building of Atlantic Motorsport Park at Shubenacadie, N.S. 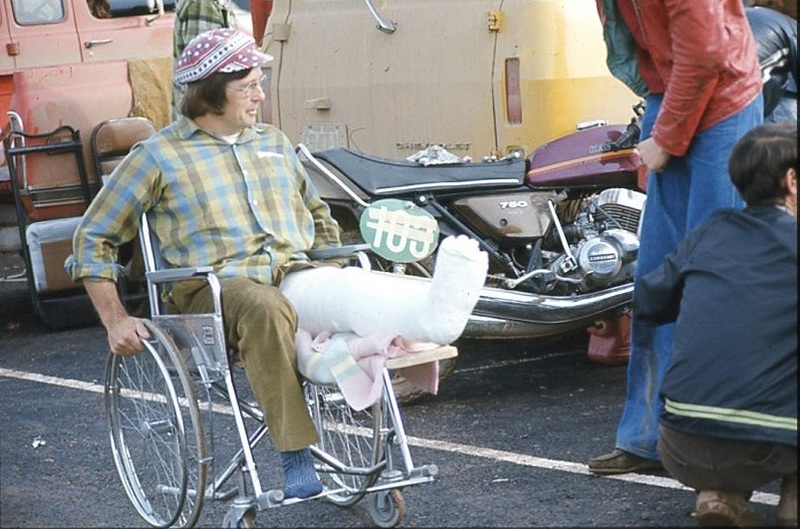 On Aug. 4th, 1974, he rode the first lap of the new track and was in charge of continuing development and maintenance at the circuit until his untimely passing in 2003. The opening of AMP got his competitive juices flowing and he decided to try his hand at car racing. He destroyed his first car – a Formula Vee – as well as one of his legs in a practice crash. But his next car, a Datsun 510, saw him win the Maritime Road Racing Championship in that class. Jack’s true love was motorcycles and, putting the cars aside, he raced through the 1990s and into the new millennium in vintage events. 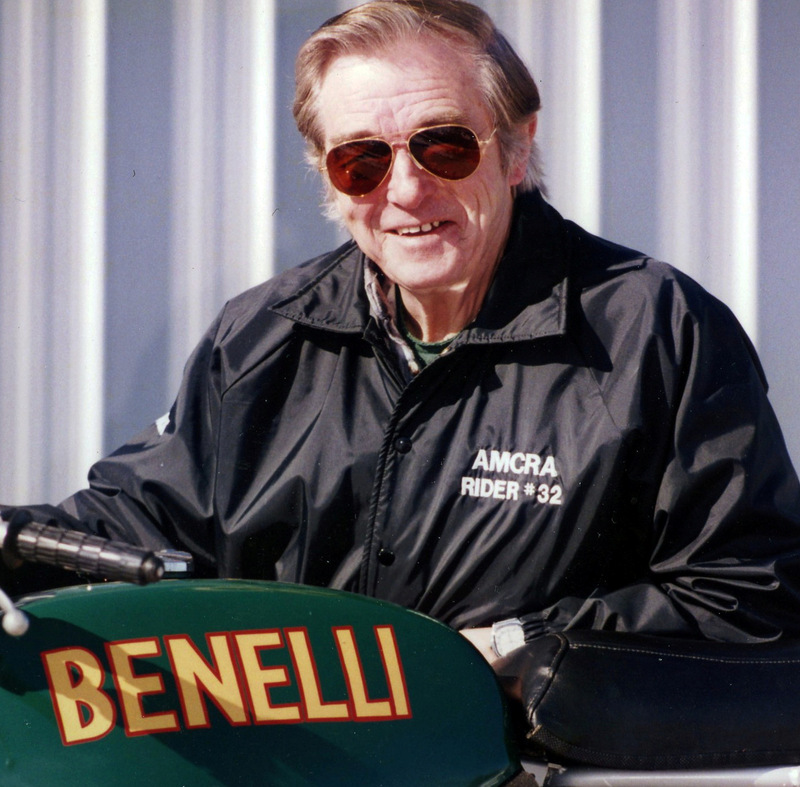 Jack was a one-off super enthusiast whose contribution to motorcycle sport and racing could not be overstated. 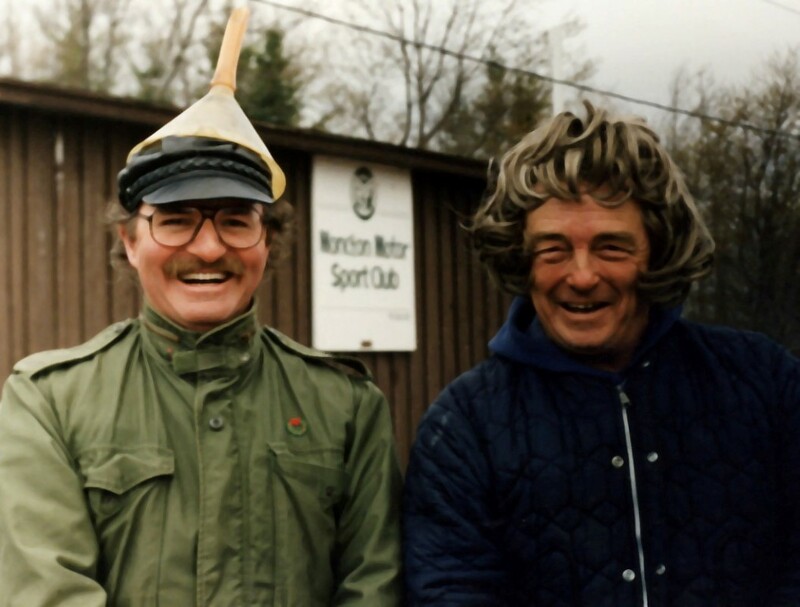 He was many times honoured for his contributions along the way. Jack Canfield passed away in 2003.